Creative Arts - crazy critters, clay models, dream catchers, face painting, nature art and more. 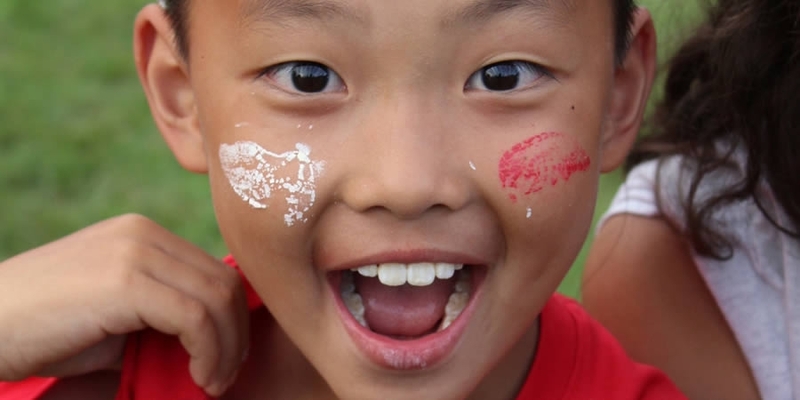 Land Sports - Basketball, kickball, volleyball, archery, capture the flag & parachute games. Outdoor Pursuits - fishing, outdoor cooking, shelter building, climbing the wall. Water Sports - Swimming lessons, canoeing (for all), kayaking (for older campers). We carefully select our staff from colleges and universities around the United States, as well as from around the world. Our staff are enthusiastic, well-trained, mature and intelligent. They are excellent role models for children, chosen for their ability to create a warm, caring and diverse community for kids. Overall, we maintain a 1:6 staff to camper ratio. 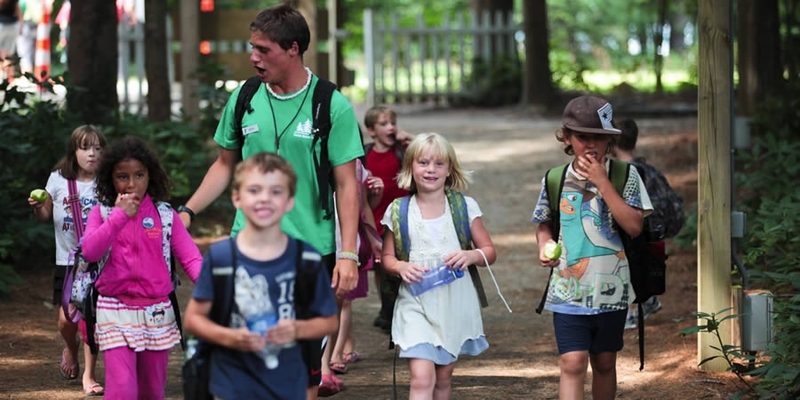 With over 150 acres of woodlands, lakes, streams and fields, Hazen offers one of the greatest locations for a summer camp. Our commitment to your child ensures that safety always comes first! Swim lessons will be provided on a daily basis for all Day Campers. 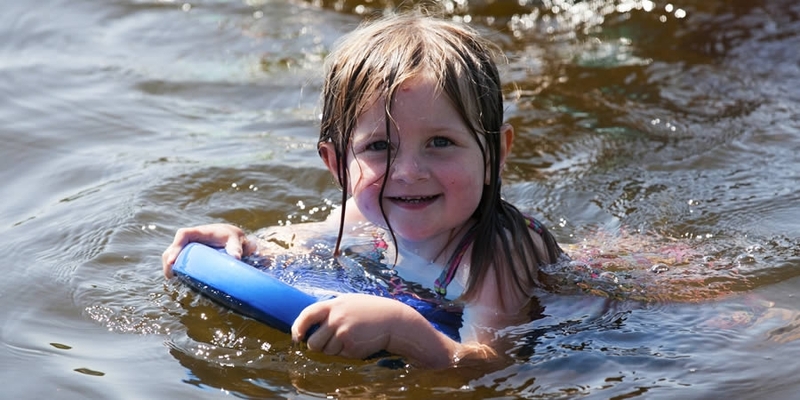 Due to the many activities that involve the lake swim lessons are mandatory. The second Wednesday of each two-week session is family night. Join us for a hot dog roast and and evening of songs and skits. Before Care is available mornings from 7:30am - 9:00am and breakfast is included if campers arrive by 8:00am. The fee for Before Care is $80 per session; the fee for Session 5 is $40. After Care is available from 4:00pm - 6:00pm. A snack will be provided by the camp during this time. After Care is $60 per session; the fee for Session 5 is $30. 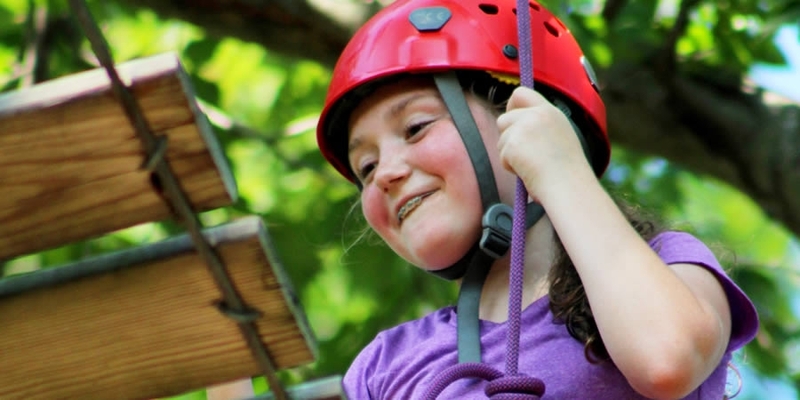 Realizing that families have differing abilities to pay, Camp Hazen YMCA has instituted a voluntary 4-tier pricing program for our Summer Resident Camp and Day Camp programs. Please take a moment to look at the tier descriptions and choose the tier that is most suitable for your family. All children will have the same experience no matter which tier a family is able to pay. The tier selected by a family will be kept confidential. is a partially subsidized rate that will enable families that just can’t afford the full cost of the camp program. Please, choose this rate if your family has the need to receive a subsidized rate. is a variable rate for families whose financial assistance need is greater than the subsidized rates above. We provide more significant financial assistance to families that demonstrate need through our Financial Assistance Program. If you need additional assistance, please choose this option and complete a Financial Assistance application. To apply for Financial Assistance, you'll need to complete our Inquiry Form. Once you have done so, you'll be able to access your CampInTouch Account, under Forms & Documents you will see the Financial Assistance Form. If you have any questions, just give us a call at (860) 526-9529.